My least favorite of all of Notch's sons. Grimace. He will finish an entire buffalo and share nothing, even when he is full. 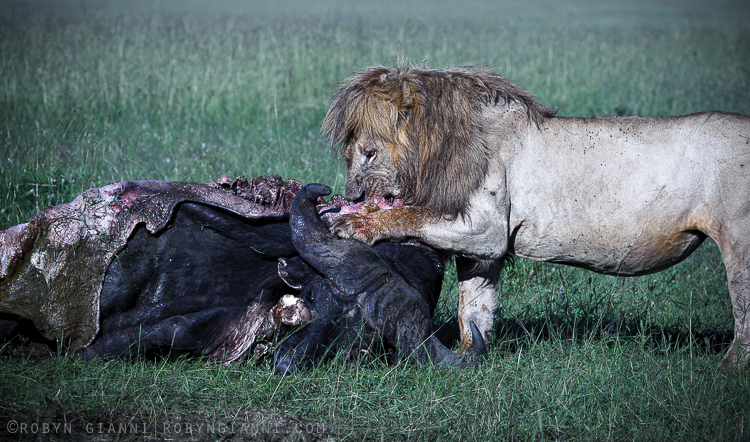 This is what a fat, greedy lion, looks like.